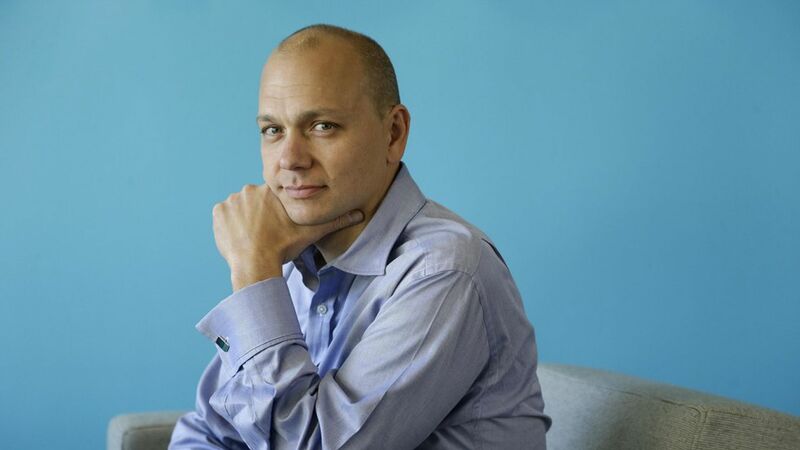 Tony Fadell, best known as one of the creators of the iPod and later co-founder and CEO of Nest, is joining the advisory council of Magna, a Canadian auto parts supplier and manufacturer, he told several media outlets. What it means: Over the last few years, there's been an increasing interest in the next generation of vehicles, including a boom in development of self-driving technology. 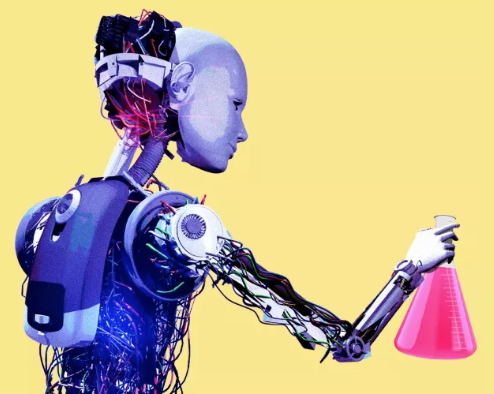 And with Silicon Valley now in the race along established automakers, companies like Magna are looking to bring in the needed expertise. Fadell will be joined by former Ford CTO Paul Mascarenas, and MIT mechanical engineering professor Ian Hunter, along with three others. Fadell has shown a growing interest in automotive in the last couple of years, quietly helping found Actev Motors, a startup that built an electric go-kart.